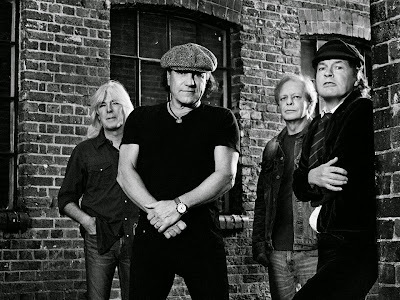 AC/DC guitarist Angus Young and bassist Cliff Williams are commenting on the status of drummer Phil Rudd following his recent arrest in New Zealand. "Phil created his own situation," Young tells USA Today. “It's a hard thing to say about the guy. He's a great drummer, and he's done a lot of stuff for us. But he seems to have let himself go. He's not the Phil we've known from the past." 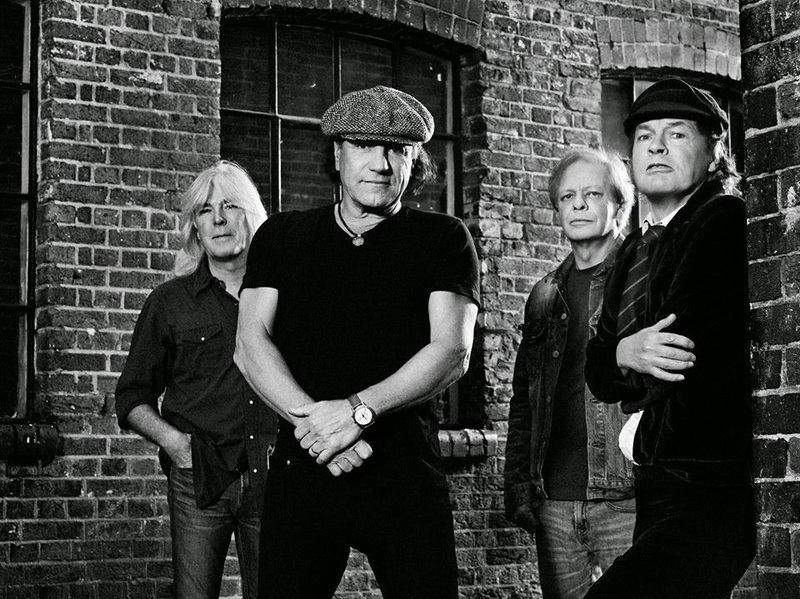 AC/DC experienced issues with Rudd in Vancouver earlier this year when they hit the studio to record their latest album, “Rock Or Bust”, which will be released December 2. "It was tough to get (Rudd) there in the first place," said Williams. Last month, the drummer missed a video shoot in London for the single, “Play Ball”, and the album’s title track, as well as a photo shoot. "It put us in a difficult situation," explains Young. "It put us in a spot where we couldn't move forward. Does the guy show up? Is he reliable to do his job in good shape? We've always been a solid, reliable unit." Rudd’s status for a 2015 world tour remains in question.